Free Essential Oils Classes this Fall! 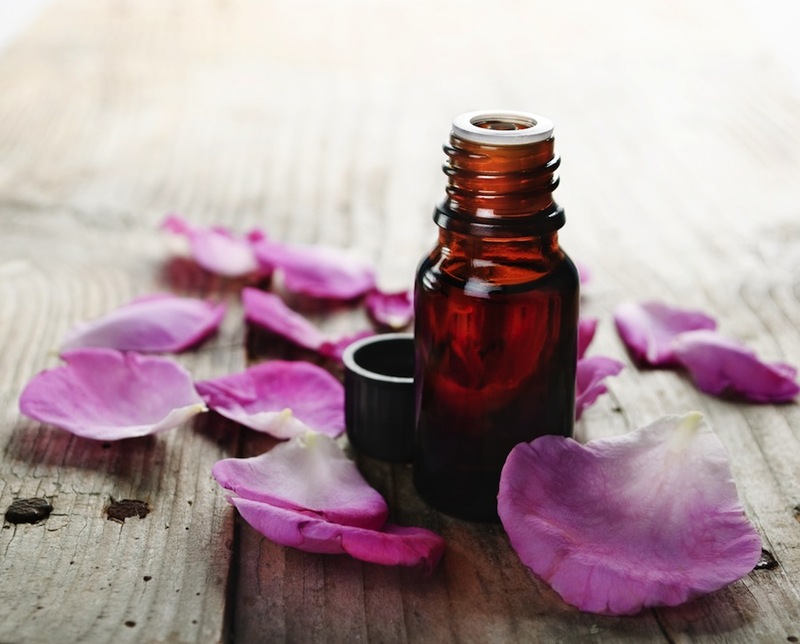 We are thrilled to be offering two free essential oils classes this fall-- one on October 28 and the second on November 11, both the same class and both from 7 to 8 pm at Health Foundations. This informative class will help you learn the basics of how pure, therapeutic grade essential oils can be incorporated into your everyday life. We'll share real-life testimonies about how these amazing natural products have helped heal, soothe and enrich the lives of those who use them and discuss ways they can be used to improve your physical well-being and the health of those you love. Brochures will be available outlining the benefits of using essential oils during pregnancy, with infants and children, and to transform your medicine cabinet..
Stacy Tiegs is a self-made entrepreneur, a mother to three grown children, and a wife of twenty-five years to her wonderful husband Tom . For six years Stacy has created, owned, and operated Something Savvy in Buffalo, Minnesota. After being introduced to essential oils several years ago, Stacy used them to help heal herself and her family. She watched her youngest daughter relinquish herself of many medications because of daily oil use. Now, Stacy cannot stock her store shelves fast enough. She hears testimonies daily of how quickly these oils work and has decided to make it her full time mission to let others know there are healthier alternatives to pharmaceuticals that can often have serious side effects. Betsy Kelly is a mother, reading specialist, self-proclaimed cloth diaper guru, and a firm believer in natural medicine. After having been raised in a chiropractic family, she has become a woman passionate about preventative health and medicinal healing rooted in all that is natural. The power of essential oils is something Betsy has always believed in and now she is sharing her knowledge and love of them with others. Betsy lives in Hopkins with the love of her life, Paul, her daughter Ruby (born at Health Foundations Birth Center) and her son, Clyde (born at home).